Empfohlen von 5 bis 8 Jahren. Sprache: Englisch. 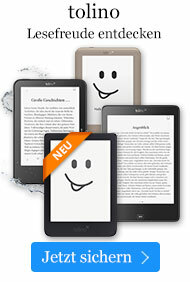 Buch € 16,49* inkl. MwSt. When Bear and Terrapin tell two small furry animals that they cannot compete in the important stickball game between the animals and the birds, the two are welcomed by the birds, who find a way for them to fly. 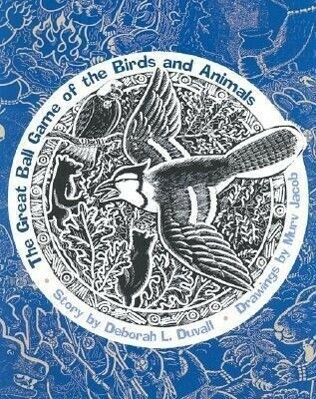 Deborah L Duvall is an author of books and short stories on Cherokee history and tradition, a singer-songwriter, and a professional in financial management. She was born and continues to live in Tahlequah, Oklahoma, capital of the Cherokee Nation.